Chicago Sun-Times sports columnist Joe Cowley has been placed on "final notice" — one step away from firing — for posting a series of sexist and offensive messages on his Twitter account, according to insiders at the newspaper. Although Cowley had been known to cross the line before, the tweets he posted Sunday morning while waiting for a delayed flight to take off became a viral sensation and a source of embarrassment for the paper after they were picked up by the sports news website Deadspin.com, which accused Cowley of “raging sexism” and abuse toward females. As soon as he landed, Cowley killed his Twitter account under orders from sports editor Chris DeLuca, who had called the columnist’s cell phone demanding the deletion. But by then, his offending tweets had been copied and archived on more than one website. While Sun-Times bosses weighed the options available to them in accordance with Chicago Newspaper Guild disciplinary procedures, speculation about Cowley’s fate ricocheted around the blogosphere. Some demanded his immediate firing. Others rumored that he had been suspended. Neither was the case. Cowley’s reporting continued uninterrupted as his editors ultimately decided to issue a final warning through the guild process. “If he does anything again, it’s pretty much a fireable offense,” a source said. Cowley could not be reached Tuesday. 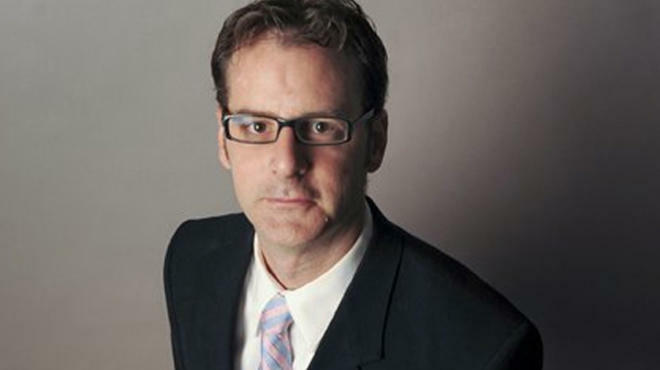 A graduate of Kent State University, Cowley joined the Sun-Times in 2006 from the Daily Southtown, where he started in 1998. Named sports columnist in 2010, he’s been called “the new Jay Mariotti,” for his provocative and, at times, antagonistic style. Cowley also is a contributor to CBS Radio sports/talk WSCR-AM (670). The controversy over Cowley distracted attention Tuesday from news the Sun-Times would have preferred to trumpet: A report by the Audit Bureau of Circulations that showed daily and Sunday circulation up for the six-month reporting period ending March 31. For the first time ever, the Sun-Times claimed it passed the Chicago Tribune, although the figures include all 40 of the suburban dailies and weeklies owned by Sun-Times Media.